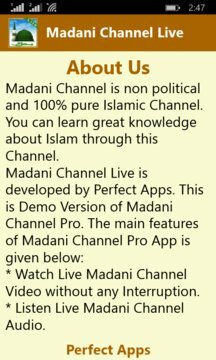 Madani Channel is well-known religious Channel of Pakistan. It is the only 100% pure Islamic Channel free from ads, music etc. The Channel has a wide range of Top rated Islamic TV Programs watched by millions of Muslims every day from across the globe. It also offers Online Courses in Islamic Studies and runs a television station. This Channel has been broadcast by Dawateislami. Watch Live Madani Channel Live Transmission for 30 Sec. 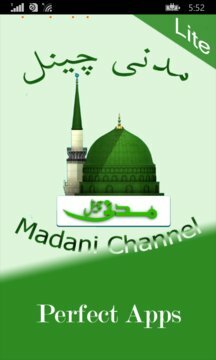 Listen Live Madani Channel Live Transmission. There is no need any external plugin.